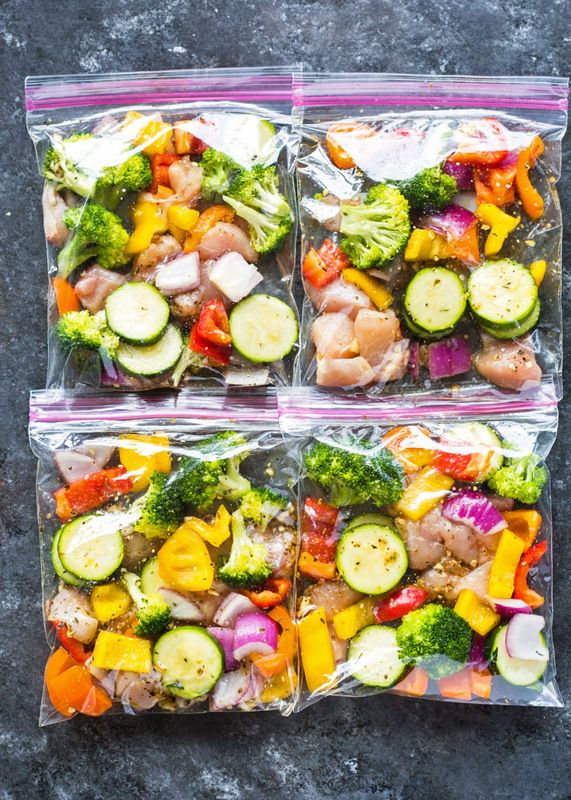 Chicken and veggies marinated with olive oil, herbs, and spices and packed in zipper bags. 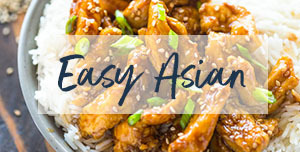 These easy to pack bags make it super easy to cook lunch or dinner in minutes and last up to 6 months in the freezer! I’m always up for meal-prepping because it makes life so much easier. This week, instead of meal prepping cooked meals, we will make chicken and veggie freezer packets. 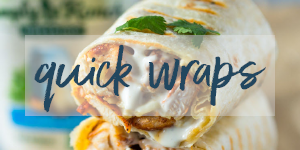 They freeze well and make a great lunch or dinner in minutes and can be packed into quart or gallon size freezer bags to feed 1 person or up to 4 people! The star of the chicken and veggies is the chicken, but shrimp also works very well too. 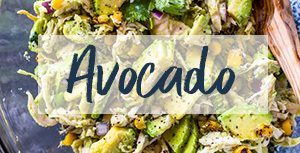 Next, pick your favorite quick-cooking vegetables like thinly sliced peppers, cherry tomatoes, zucchini, sliced onions, or broccoli. Everything should be cut into thin strips or small cubes. 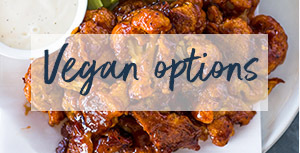 Divide the chicken and veggies into individual freezer bags or into a large gallon size bag. 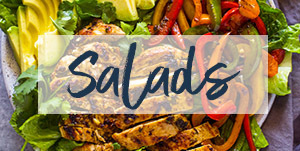 Now you can use your favorite marinade and turn these chicken and veggies into your favorite flavor profile or use my favorite simple Italian marinade recipe below. 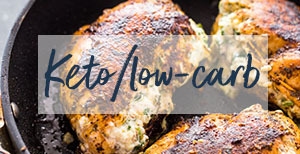 To cook the chicken and veggies, simple sautee them in a skillet or oven roast on a sheet pan for 15-20 minutes and you’re done! 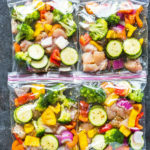 Divide chicken and veggies into 4 quart size or 2 gallon size ziplock bags. In a small bowl, Whisk the olive oil, garlic, Italian seasoning, paprika, salt, and pepper. Divide marinade equally into the ziplock bags, seal and shake to fully coat the chicken and veggies. Freeze for up to 2 months. To cook, Heat skillet to medium-high heat and pour 1 bag into skillet and saute for 10-15 minutes or until tender and cooked. Alternatively, Pre-heat oven to 425F. 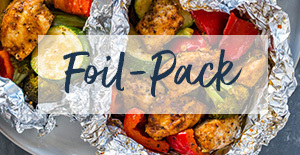 Line a sheet pan with foil and pour chicken and veggies onto foil and roast for 15-20 minutes. 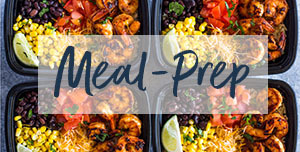 Wow the answer to my Big postpartum freezer Meal prep prayers! I’ve Made a bunch OF meals already, but SO many contain tomato sauce/canned Tomatoes And I’m looking For variety. I’m going to prep a bunch Of these, using whatever veggie i still have or Is for sale. I’m Thinking this MIGHT work with Sliced sausage as well! That is included in step #2. You can freeze the packs for up to 2 months. Love the idea, making a batch now. Yes, I don’t see why not. I would dice or slice them very thin so they cook with the chicken and veggies! I’ve read over and over that freezing raw potatoes isn’t a good idea – they’ll be mushy. So, parboil them and you’ll have no problems! Could I put this all in the crock pot? These looks so simple and delicious. Would you thaw them before cooking? I would thaw them for at least 10 minutes on the counter but if you’re in a rush, cooking them frozen will work too.